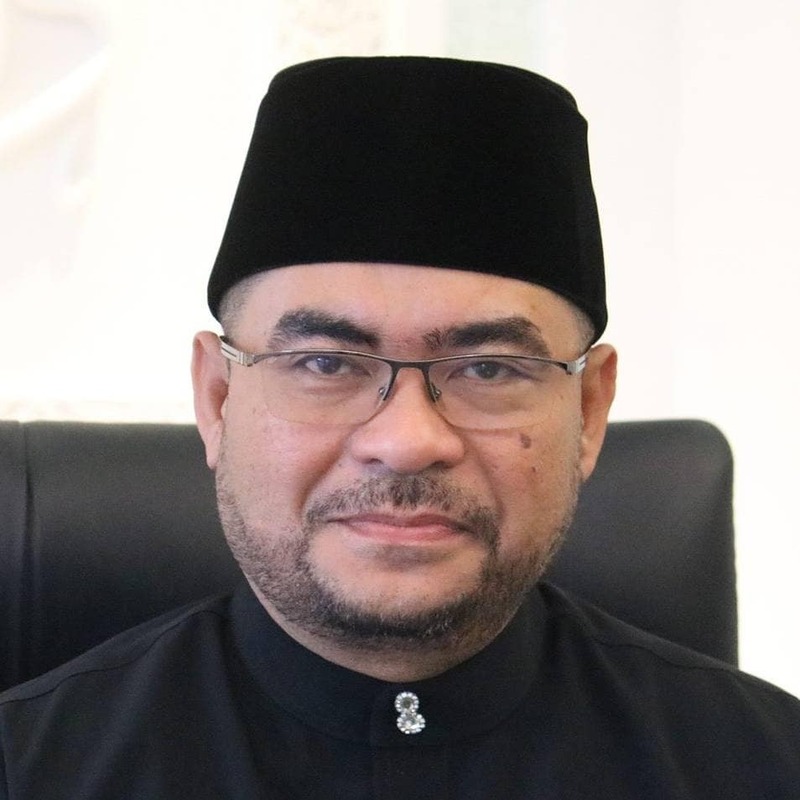 KUALA LUMPUR Sept 21 – It looks like Minister in the Prime Minister’s Department Datuk Mujahid Yusof Rawa is now taking the lead on the issue of child marriage. 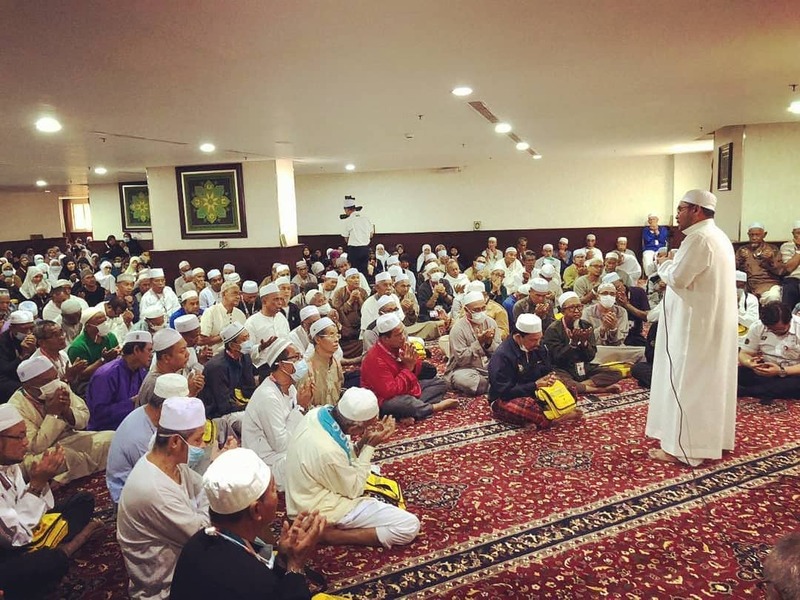 He has taken to task Syariah judges in the various states for not enforcing the standard operating procedure (SOP) on child marriages, Bernama reported. “The guidelines to be used as reference for Syariah judges were issued following an 11-year-old girl’s marriage to a 41-year-old man in Gua Musang, Kelantan in June. 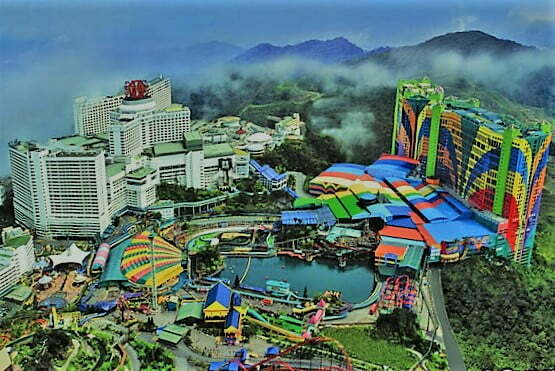 “The main objective was to tighten existing procedures in relation to underage marriages but to date, only Selangor and the Federal Territory of Kuala Lumpur are following the guidelines. “The marriage involving a 15-year-old girl in Tumpat, Kelantan recently occurred as the assigned judge did not follow the approved SOP,” he was quoted as saying by the national news agency. 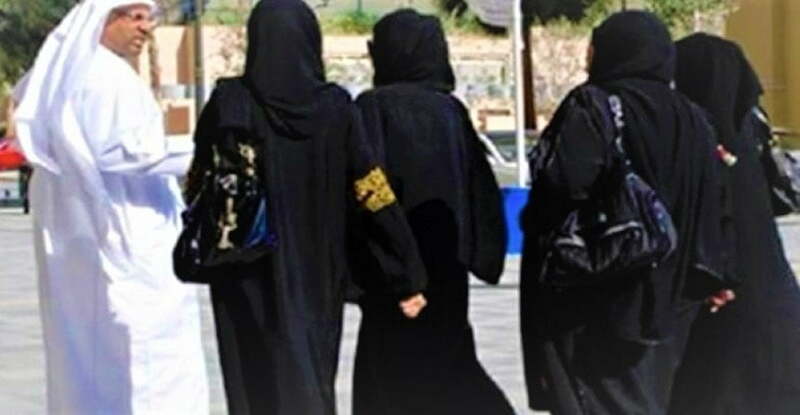 Mujahid, who is the minister in charge of Islamic affairs, added that the SOP also expressly states that poverty cannot be used as a reason for an adult male to take an underage girl as his wife. 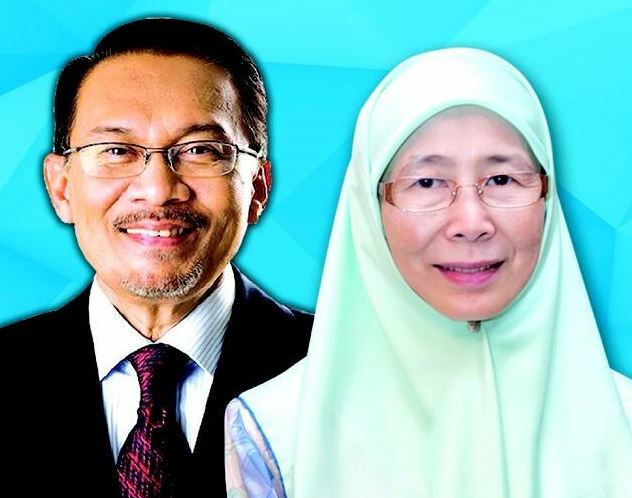 The issue has taken the country by storm in the past week, with many Malaysians criticising the weakness and inaction of Deputy Prime Minister Datuk Seri Dr Wan Azizah Wan Ismail in dealing with the child marriage cases. As women, family and community development minister, Wan Azizah responded to the latest child marriage case in Tumpat by saying that it fell under state jurisdiction, hence Putrajaya was powerless to act against the adult involved in the matter. She was also quoted as saying that she had been informed that the teenager had “consented” to the marriage. Following the uproar over her remarks, Prime Minister Tun Dr Mahathir Mohamad stepped in on Wednesday to say he will act on the matter. YB Mujahid dont seems to understand that the Marriages are under the Syariah Law n that law can be repealed by the State n Federal Government. His Majesties the Sultans will not kow tow to Mujahid or Mahathir.